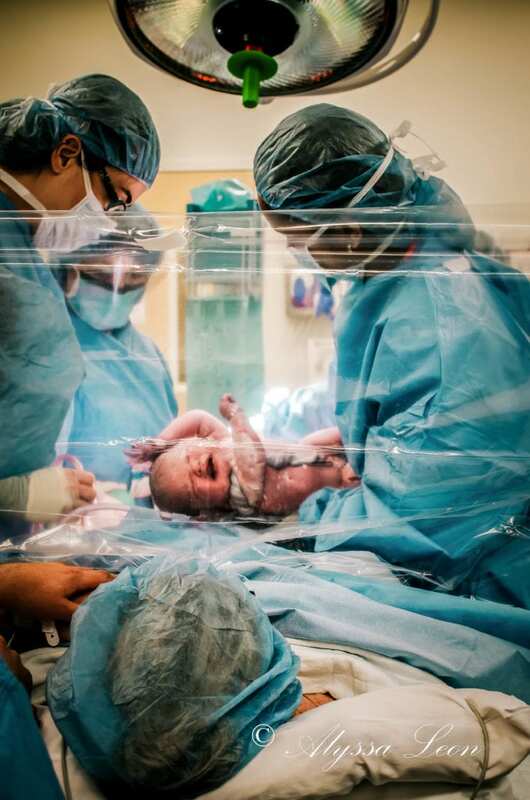 We’ve talked before about the ridiculous argument that women who give birth by C-section are somehow lesser mothers, or had less of a birth experience, than women who go through a vaginal delivery. That said, if you do deliver vaginally, almost every doctor will offer you a mirror to witness the birth of your wee one. Now, if you’re like me, I was so done with labor and ready to get the little guy out and meet him that I declined the mirror (also, you can’t unsee some things). 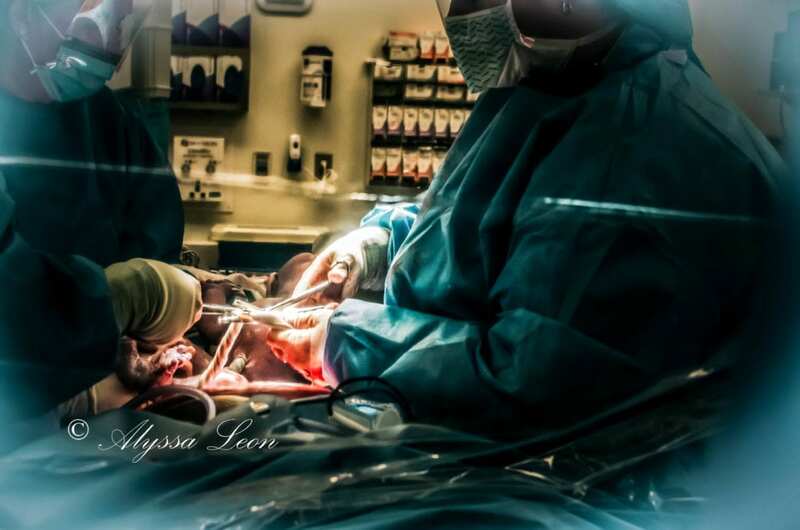 But that being said, C-section moms have never had the chance to say yes – or no – to witnessing their child’s birth. 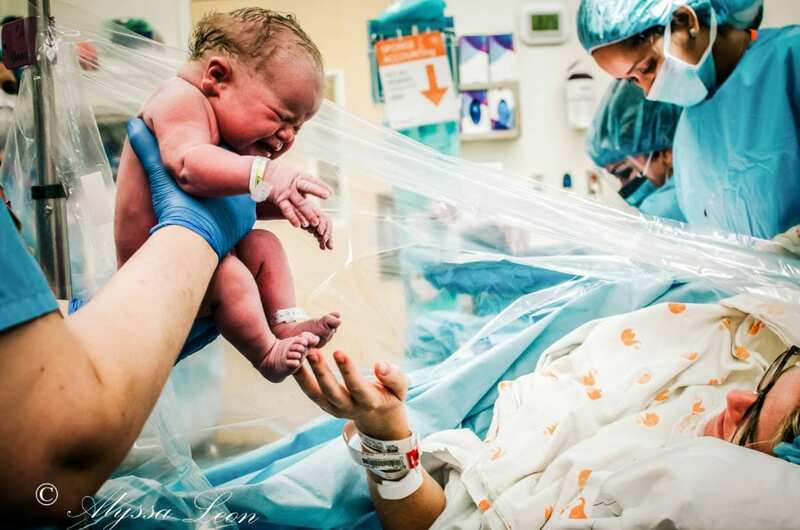 That’s all about to change, as the cloth that separate mom from her open abdomen change from hospital blue/green to clear, which will allow them to watch their babies come into the world. 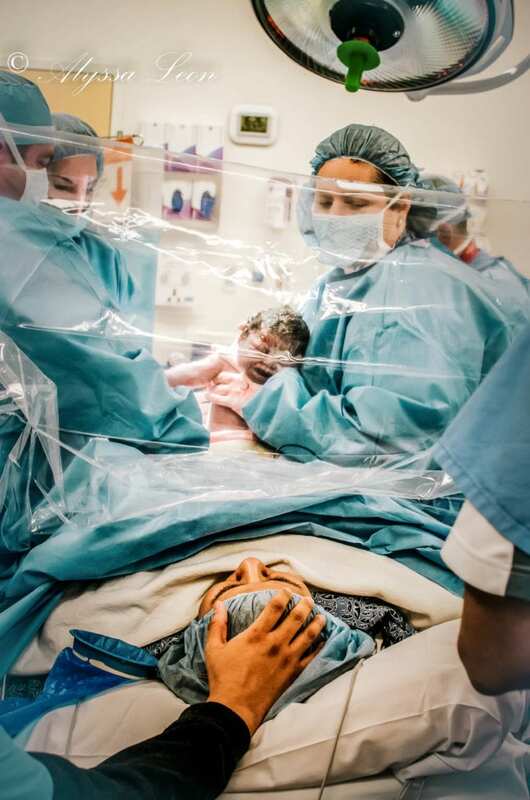 The drapes have been in use since 2015, but aren’t used or offered unless a mom-to-be requests them – so make sure that, if you’re interested, you talk to the hospital ahead of time to see if they’re available. 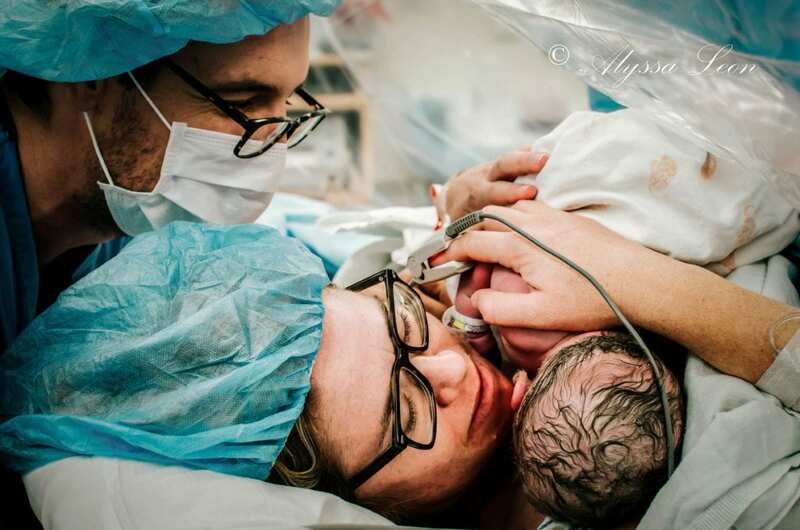 They’re being featured now because Alyssa Leon, a photographer and certified labor doula, has shared some breathtaking birth photos taken while using the clear drapes. If it’s not your thing, that’s totally fine. The point is that the clear drapes give pregnant women a choice in their birth process, and no one can argue that’s a bad thing.